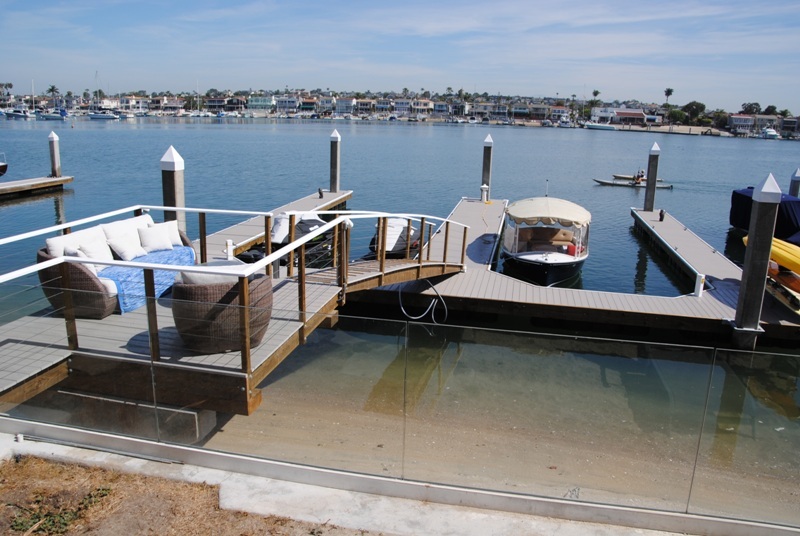 This particular site had an eel grass bed, which forced us to take a different route. 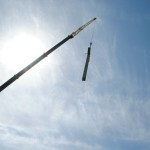 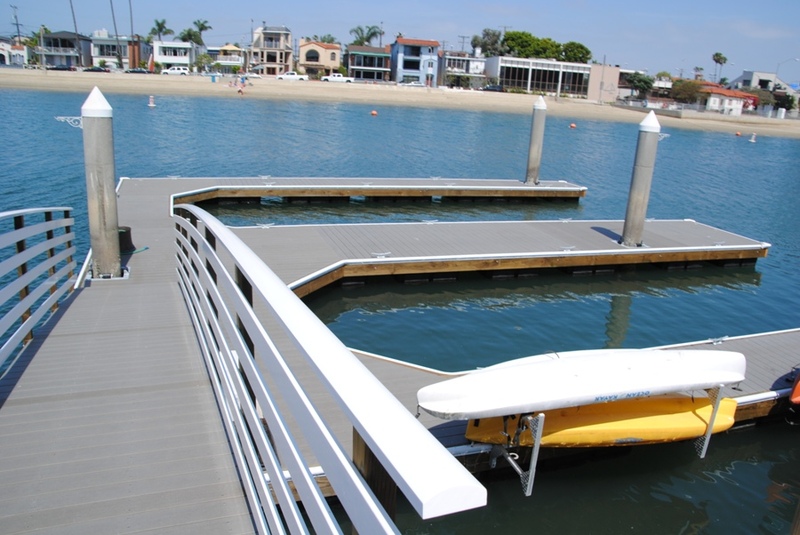 We were not able to install the floating dock and pier from the water to avoid damaging the eel grass, so instead we used a land based crane with a 185 foot boom. 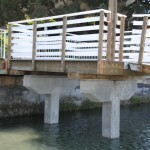 With a 5 man crew, in addition to the city traffic control, Swift Slip installed the structure from the land side. 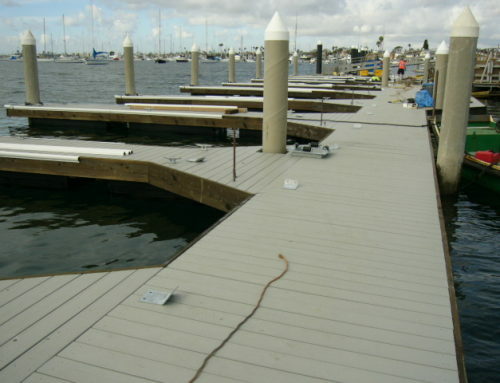 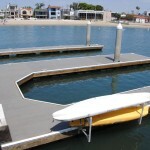 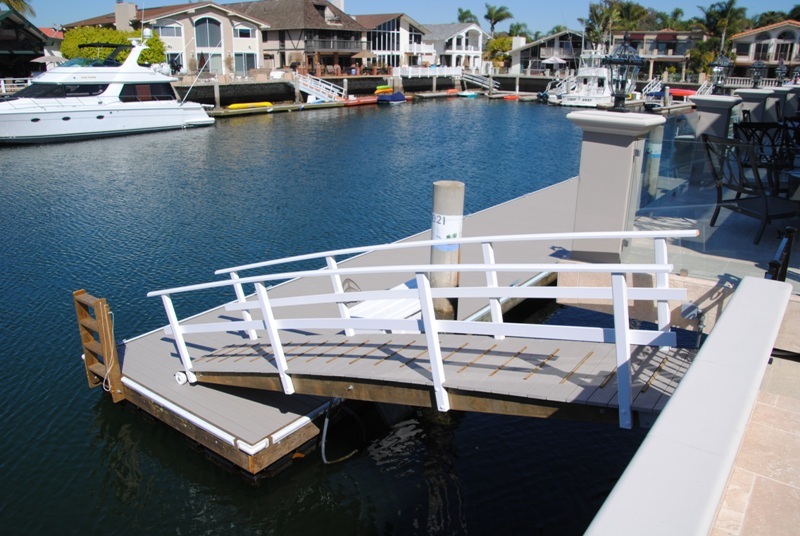 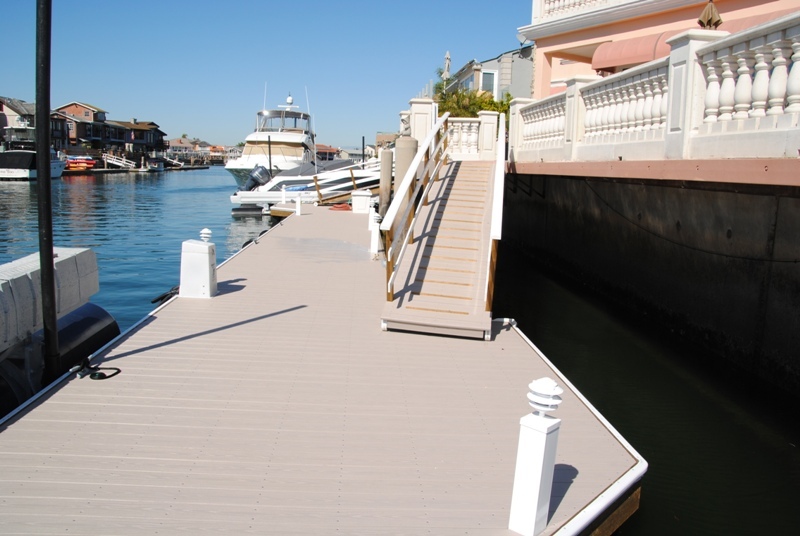 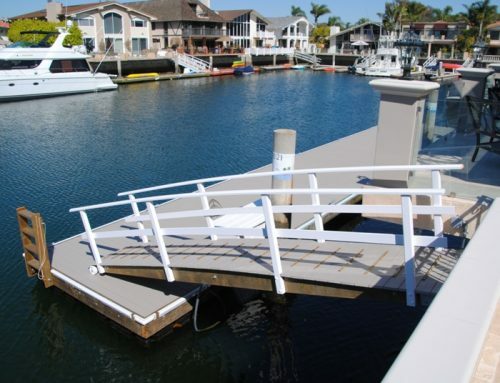 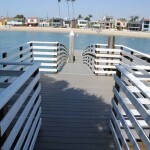 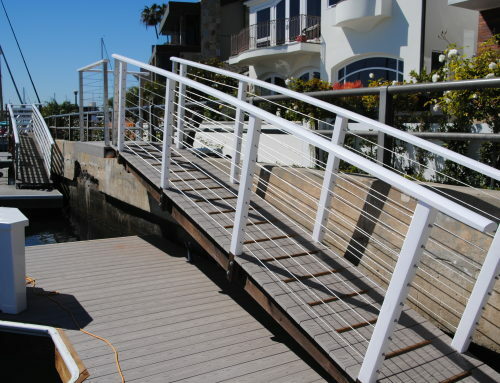 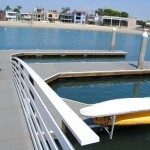 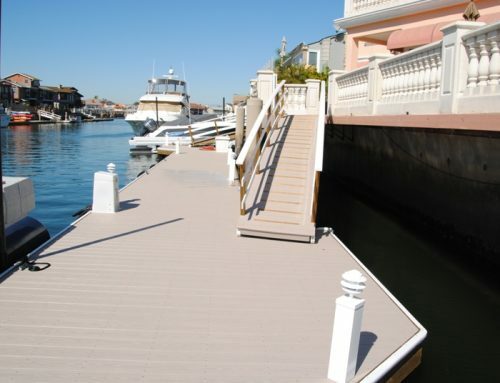 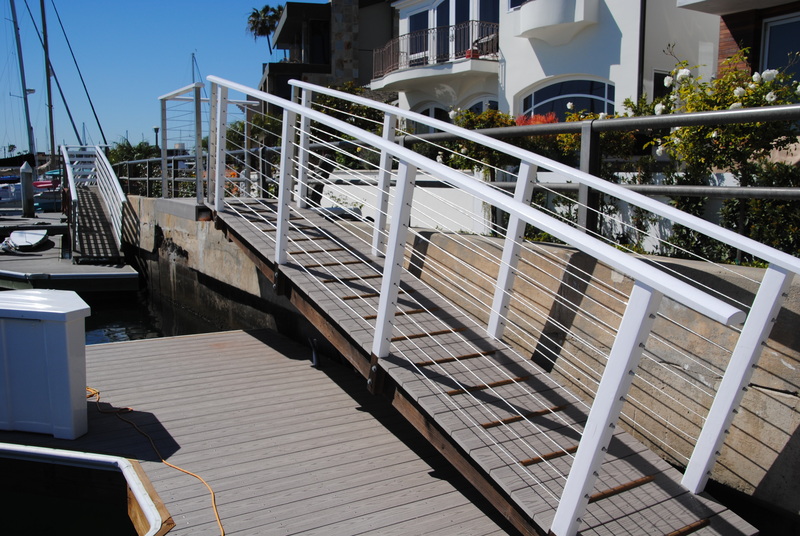 This particular structure is a pier and dock combination with Trex composite decking. 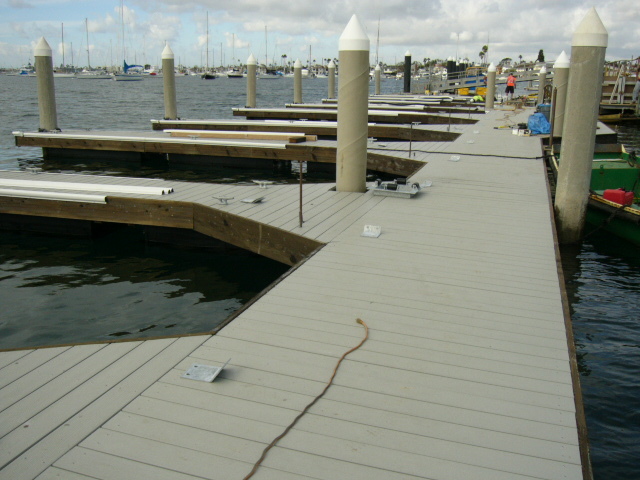 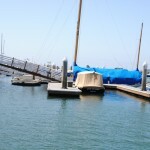 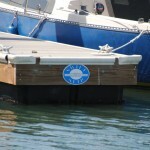 We installed new pilings for the pier, while keeping the current pilings for the dock.